Are you involved in the wedding services industry in the Mid-West? 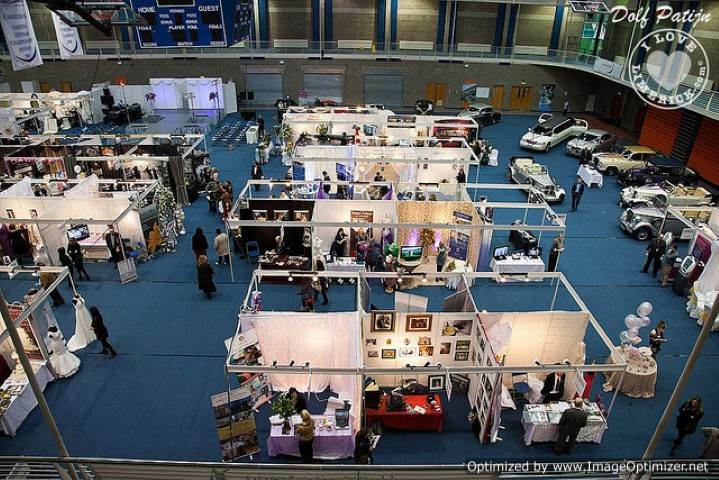 University of Limerick Sports Arena & Exhibition Hall, Castletroy, Limerick will host the most talked about wedding exhibition, the MidWest Bridal Exhibition 2019, which will take place Saturday 12th January and Sunday 13th January 2019. The event will open its doors from 12pm-6pm on both days. Do you want to be part of the biggest Bridal Exhibition in the region? Exhibition and stand space are at a premium, with many of last year’s exhibitors returning, so if you wish to participate in the event, be sure to book your place as soon as possible! You can contact us to discuss your requirements and to book your stand space.